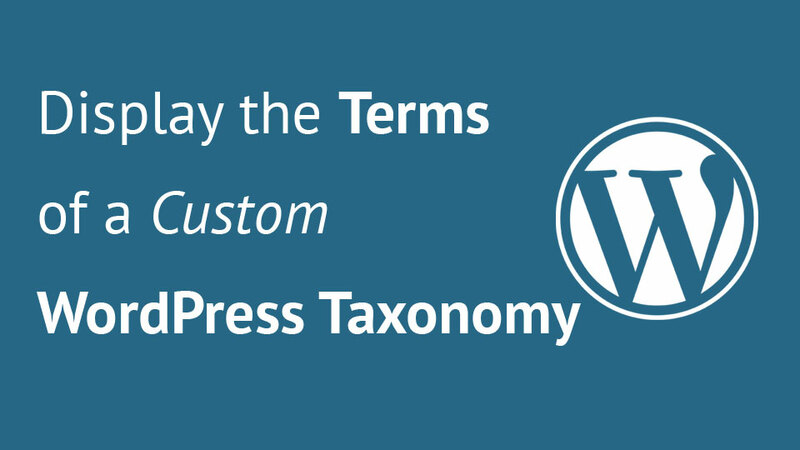 Have you been working with custom WordPress taxonomies and post types? There are many ways to display associated terms in a custom WordPress taxonomy for a post. In this article we will go through them to show you how you can easily display the associated terms. Are you someone who wants to have complete control over their server? 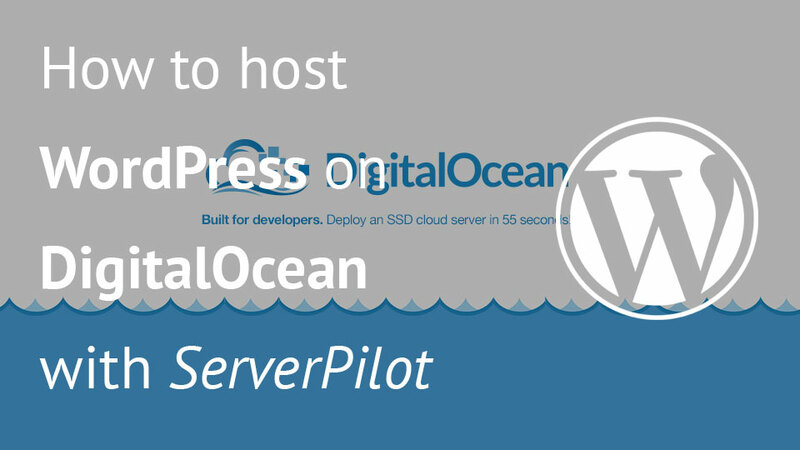 In this article I will show you how to install WordPress on DigitalOcean. We will also use ServerPilot to handle the server firewall and security. 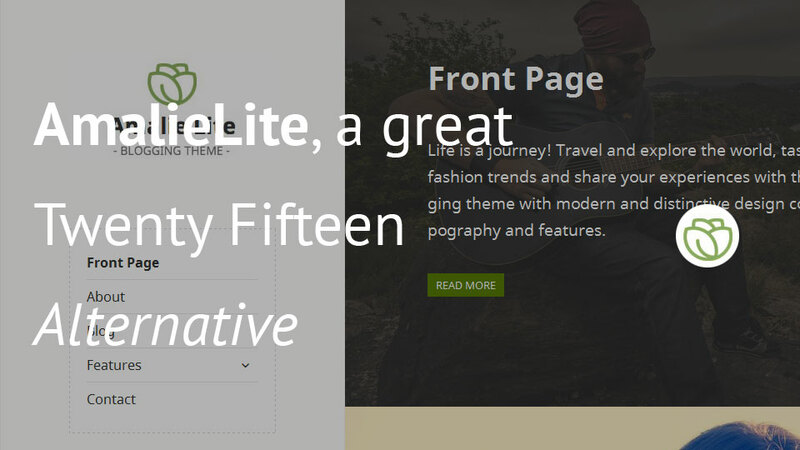 Are you bored of Twenty Fifteen theme? I must admit that I am. Although it is a great theme, I wanted to find some other alternative with a similar or same layout. AmalieLite is the one I have found pretty similar but also a little bit different. Are you a blogger? Did you ever question yourself how to handle everything about blogging and not going nuts? 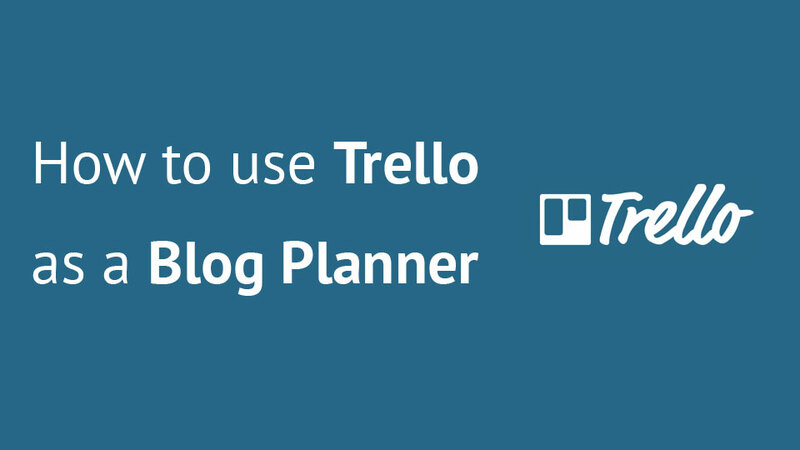 I will show you in this article how you can use a free tool Trello, as your blog planner. What is NectarCollective? 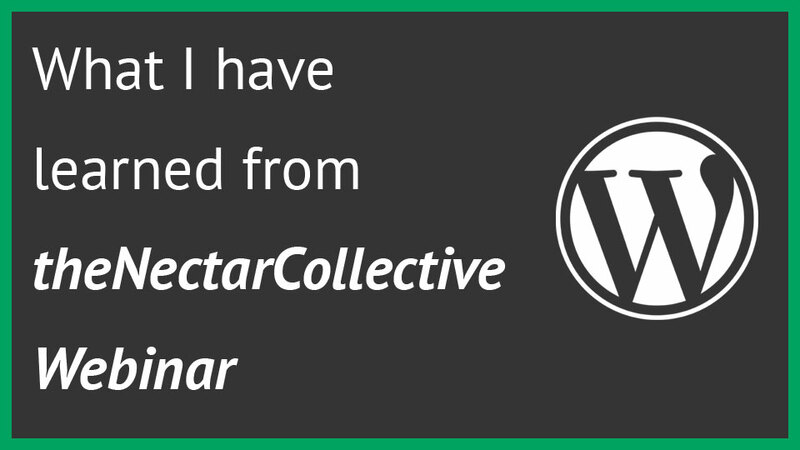 The Nectar Collective.com is a website where You can learn about growing your blog business. Melyssa Griffin is the founder of it and she shares everything she has learned in the 2015 and helps others with her eCourses, workshops and articles. She even gives you FREE resources if you sign up for her mail list. So she held a webinar about how to earn $1,000 from your blog in the next 45-60 days. It was a great webinar with high value content.